TDE has been making noise this week and they haven&apos;t even dropped any music. That’s about to change. 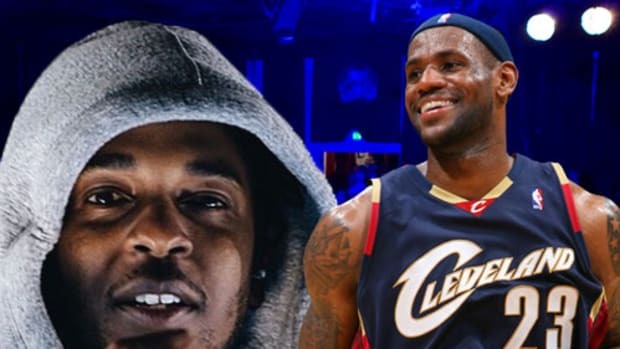 According to Kendrick Lamar himself he has a “Chamber of Unreleased Material” that has left fans - from your everyday blogger to Lebron James - wanting more. Well, it looks like we are about to get our wish in the form of an eight song, 34 minute project.  Earlier today, artwork and a Spotify link to a new Kendrick Lamar project leaked and it appears to be exactly what we thought; a collection of tracks from the vault. 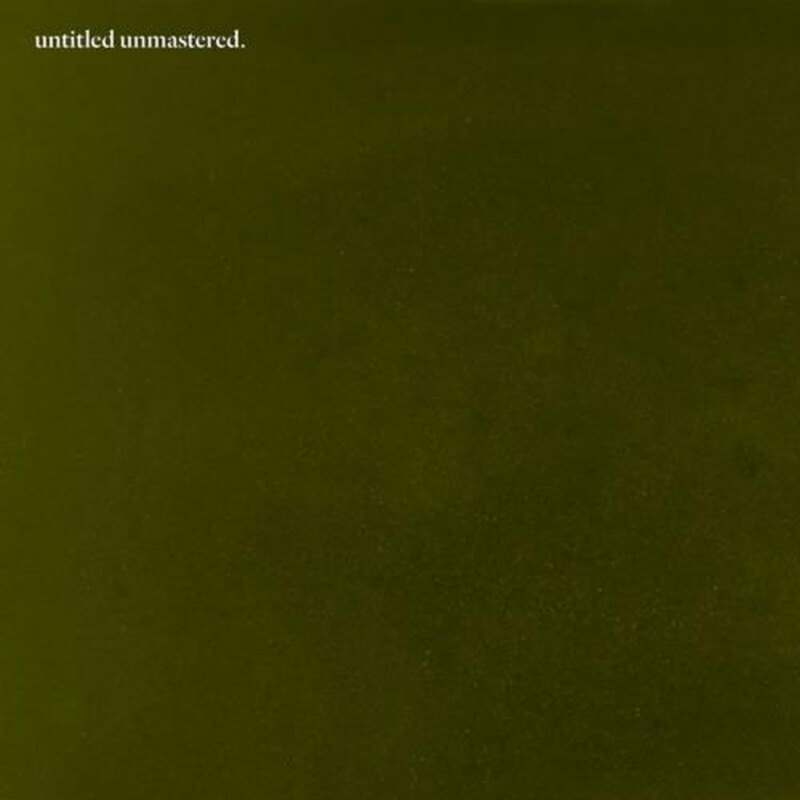 While the Spotify link isn&apos;t currently playable, the album is the real deal (check the Aftermath/Interscope copyright at the bottom) and gives a peek into the aptly-named, untitled unmastered. project. The prevailing theory is that these songs are all from live performances, after all, each one comes with a date attached and Kendrick&apos;s certainly no stranger to cooking up original music for shows. However, it&apos;s hard to pair those dates up with a specific well known performances - each track is from 2014 except for one in 2013 and another ranging from 2014-2016. Until we can actually listen all we can do is guess, but it looks like we wont have to wait long. 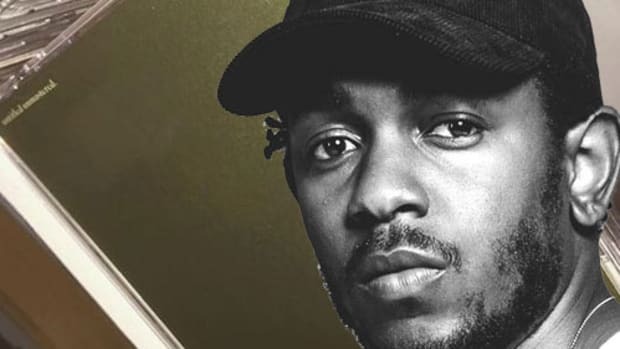 I don&apos;t want to say we helped bring on the release, but Punch did checkout my investigation into Kendrick&apos;s past, unreleased work earlier this week. Now we get a project of (maybe) some of that music? Coincidence? Probably, but still, you&apos;re welcome world. Now let&apos;s sit back and pray this project goes live soon. 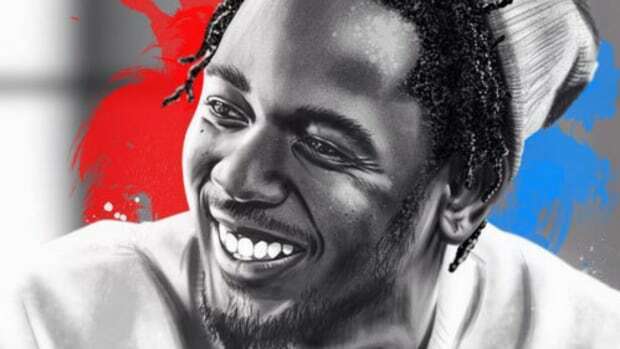 UPDATE: TDE CEO Anthony “Top Dawg” Tiffith has confirmed that Kendrick&apos;s new project will indeed be released this evening. UPDATE 2: untitled unmastered. is now available for purchase on Apple Music. It&apos;s also streaming via Spotify and TIDAL. 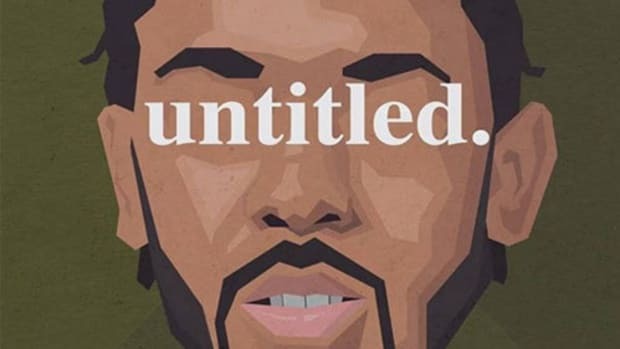 UPDATE 3: You can now read our 1 Listen review of untitled unmastered. 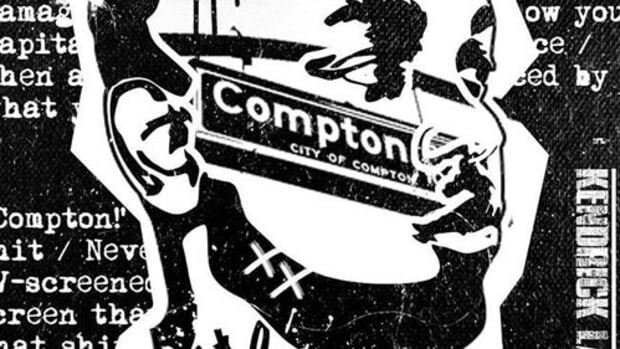 What Happened to Kendrick Lamar's Lost "Before I Commit Suicide" Mixtape? 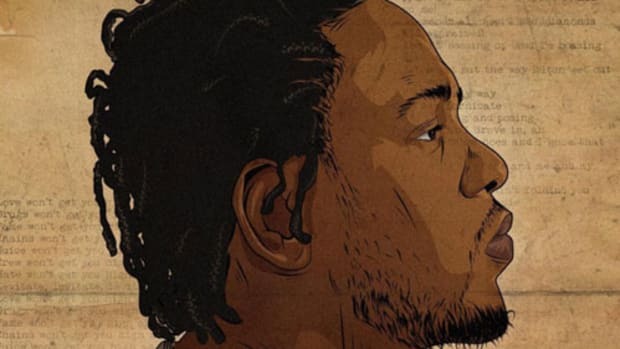 We unearthed an early Kendrick interview during which he said he'd be dropping a new mixtape soon, then that mixtape disappeared. Now that the official liner notes have finally been released we update our definitive guide to everyone who worked on Kendrick's latest. A rapper teaming up with a shoe company is nothing new, but per usual Kendrick Lamar does things differently.